Single from the upcoming record FORVM, released on White Russian Records on may 17th 2019. 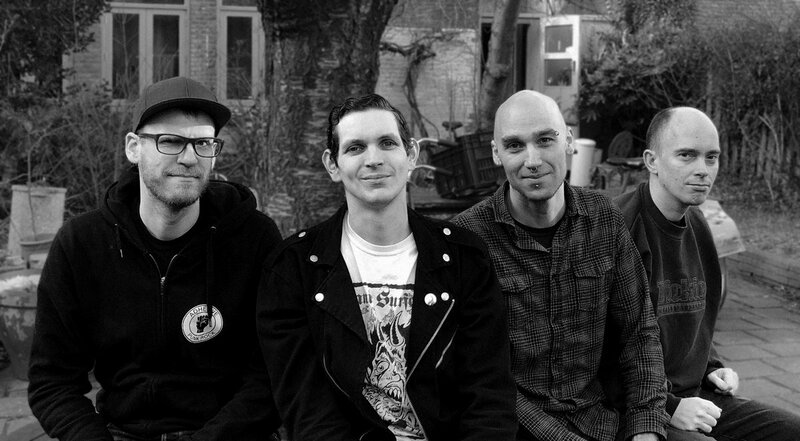 Vocals recorded by Nico van Montfort at XPZ Sound, Nijmegen. 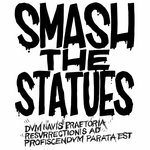 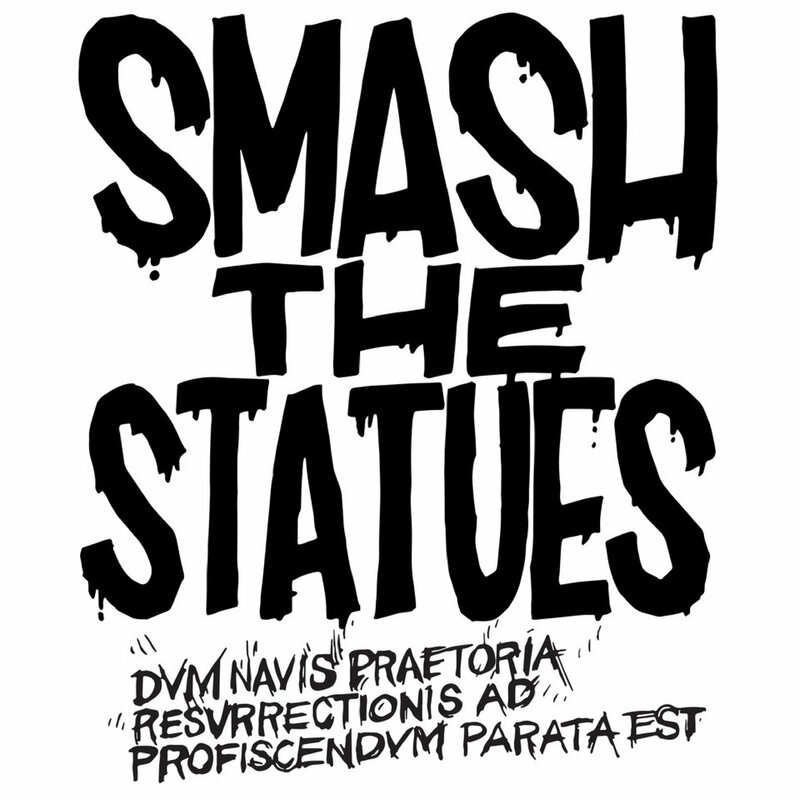 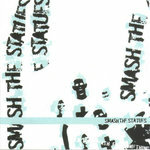 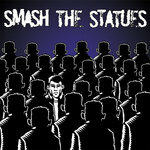 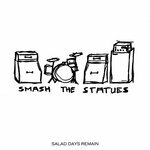 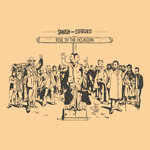 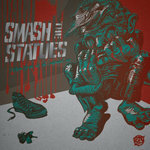 Produced by Nico van Montfort, Beau Eckhardt and Smash The Statues. 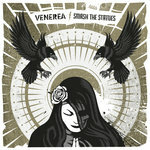 Mixed & Mastered by Nico van Montfort at XPZ Sound, Nijmegen.